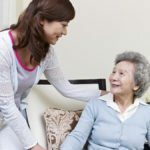 Can Assisted Living Be Considered for a Temporary Basis? 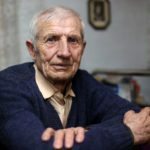 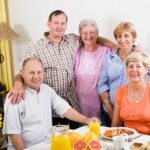 A Matter of Wills: How to Deal with a Parent Who Doesn’t Want to Choose Assisted Living? 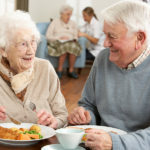 Does a Couple Have to Split Up Because One Needs Assisted Living? 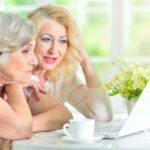 How Can Seniors Stay Connected to Friends When They Move into Assisted Living?